We have collected the most common questions of patients about rhinoplasty faq and we present the answers so that we can help you understand the issues that may concern you before you make the decision to perform a rhinoplasty surgery. No, rhinoplasty does not hurt. Since the correct surgical technique is applied during surgery, postoperative pain for the patient is negligible, whether we are talking about a first operation or re operation. The same applies to the removal of the cap, which thanks to the new techniques is very light and its removal is painless. In order to help the patient understand that rhinoplasty is not something to fear because of pain, we bring the example of tonsillectomy. In tonsillectomy, it is virtually impossible to ensure painlessness, as sensitive areas are injured in the surgery, and for this reason, postoperatively, we administer analgesics. In rhinoplasty, the right surgical plan passes through non-sensitive areas, so post-surgically it does not even require the administration of analgesic drugs. From what age can I do rhinoplasty? 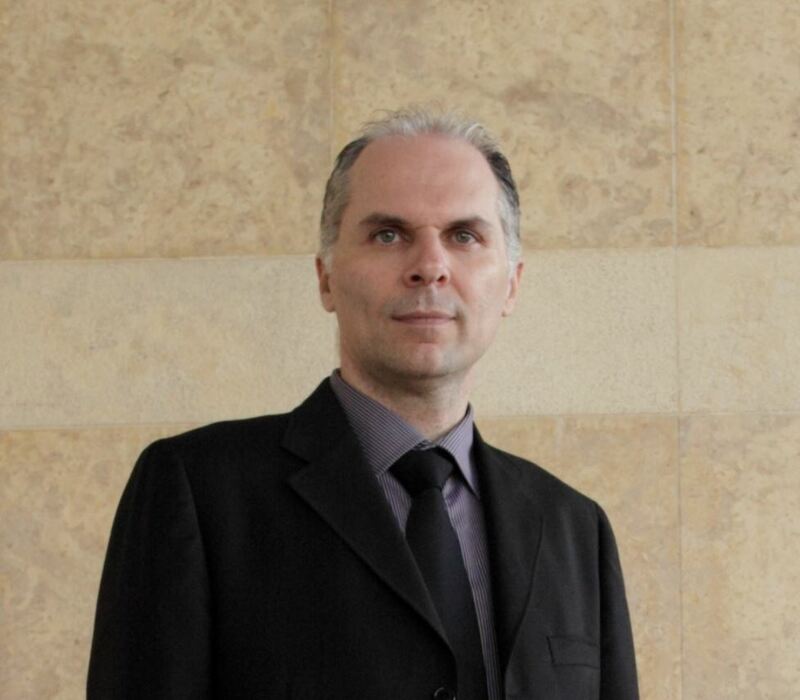 The surgery can be done safely with the completion of development. Usually 16 years for girls and 18 for boys (exceptions are special cases, such as hay fever, which is done earlier). Is gender important in rhinoplasty? Absolutely. 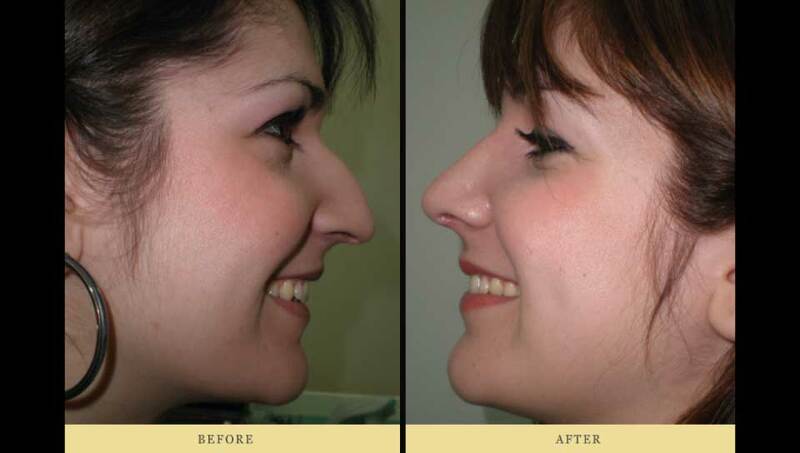 After talking to your surgeon and deciding to make a rhinoplasty, your new nose should match with your face, increase femininity in women, and give men more seriousness and charm. Swelling and possible bruising after rhinoplasty are very minor, they are restricted to the area around the nose and over a period of about 2 weeks, they will have subsided almost completely. How long does it take to see the difference in my nose? In one week, as soon as the splint is removed, the difference in the shape of the nose is seen immediately. For about another week, there is a reduction of swelling at a rapid pace and we reach about 80% of the result, and in about three months we can see almost the complete rhinoplasty result. After a year the nose will be strong, steady the result is permanent. How long does it take to feel I can breathe properly? The next day, if painful removal of the cap is performed, the patient will be able to breathe normally. The functional effect, ie improvement in respiratory function in the nose, is permanent. When can I leave the clinic? The same day the night or the next morning. The next day after rhinoplasty, you should visit the surgeon to remove the cap. After one week the removal of the splint is also performed. What about the rhinoplasty cost ? Find out everything about rhinoplasty cost.